0212 / what is glare? 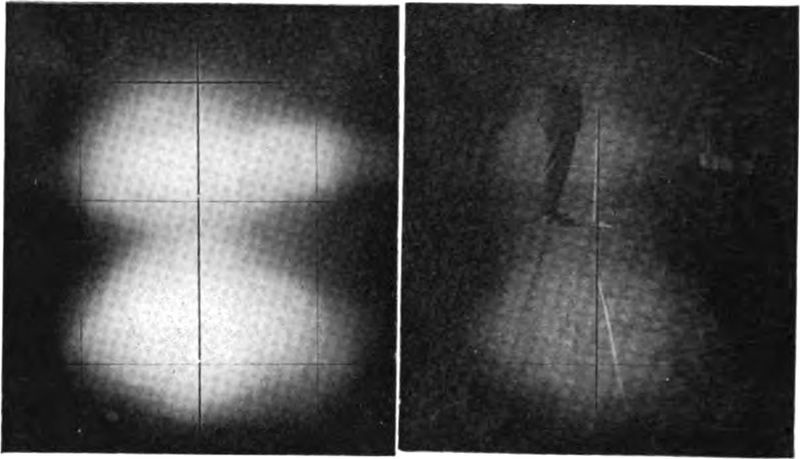 Fig 12 at left, oncoming driver’s view; Fig 12a at right, view from behind headlamps. Ascertainments, in advance of postwar boom. A search for what is glare — the heading of one of the paper’s sections — does not go unanswered, seen even from the viewpoint of the horse.